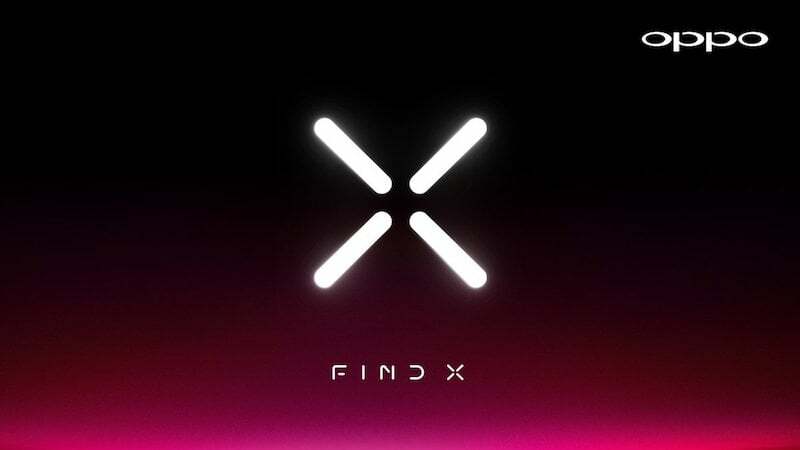 Oppo’s Find flagship series is making a comeback as the Chinese company has started teasing the Oppo Find X flagship smartphone’s launch in the Indian market and Chinese market. Oppo last released a flagship smartphone under Find series back in 2014 and it was the Oppo Find 7. This year, the company is releasing the Find X as the successor to the Find 7. Very recently, Oppo trademarked the Find X moniker, which hinted at the possible revival of the series, but now, the launch has been confirmed in both China and India. It will be a matter of time for Oppo to unveil the device officially; Maybe the launch will take place at the end of June 2018. Sadly, there are not many details available about the Oppo Find X, but as per recent developments from Oppo, we can make a guess at what features will the device offer. Oppo recently patented the under-display fingerprint scanner technology and the Oppo Find X could feature the same. Furthermore, a render of the Find X was leaked online by Slashleaks, which also showed the phone would not have a physical biometric scanner. The render also revealed the device would have triple camera setup at the back, same as the Huawei P20 Pro. 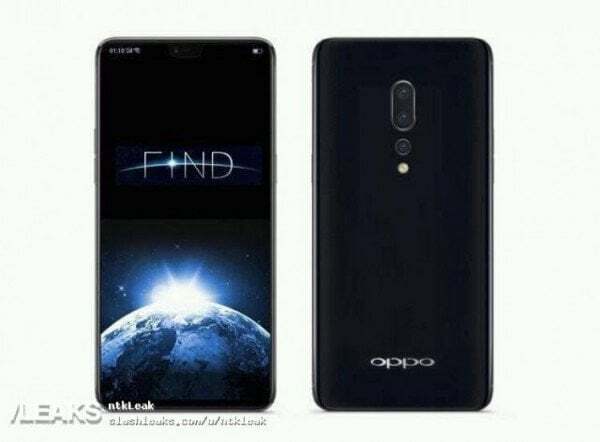 Other rumoured features of the Find X includes the support for 5G, 5x lossless zoom which Oppo showcased last year, advanced fast charging technology which is said to deliver a day’s worth of battery life with just 15 minutes of charge. Oppo is teasing the device as a Futuristic Flagship smartphone, which means that it will have various advanced technologies. For example, Oppo is also rumoured to include a structured light 3D module for advanced facial recognition to take on the Apple iPhone X.
It’s interesting to see Oppo teasing the device for the Indian market. Vivo recently entered the affordable flagship market in the country with the Vivo X21 and also hinted at the arrival of Vivo NEX flagship smartphone’s launch in India. It won’t be a surprise if Oppo takes design cues from the Vivo NEX smartphone for the Oppo Find X; After all, both the companies are part of BBK Electronics. Maybe, BBK Electronics is looking to crack the flagship market in India after conquering the budget and mid-range markets. In the past, Oppo launched its Find series of phones in India. I’ve always been waiting for a successor to the Find 7 which was launched back in 2014 and using the Snapdragon 801(Which was an awesome powerful quad core processor back then). They badly needed a successor, but the new Find X will probably be really expensive because Oppo and Vivo have shot up their prices of midrange phones. This might almost cost the same as Sammy Note 9, over 60K+ I think. X21 UD at 35990, so Find 9 will be 40-45K. It’s not Find 9. Its 10. X is always 10.